GoldMoney's John Butler explores the potential that a pullout of the UK from the European Union could mean something positive - "Unshackled from the increasingly bureaucratic and highly-regulated EU, Britain might use her renewed independence to undergo a dramatic economic restructuring, thereby restoring the dynamism and high growth rates of Victorian times .. Yes, some Brits might be intimidated by this ambitious plan, notwithstanding its firm rooting in British historical and cultural traditions. 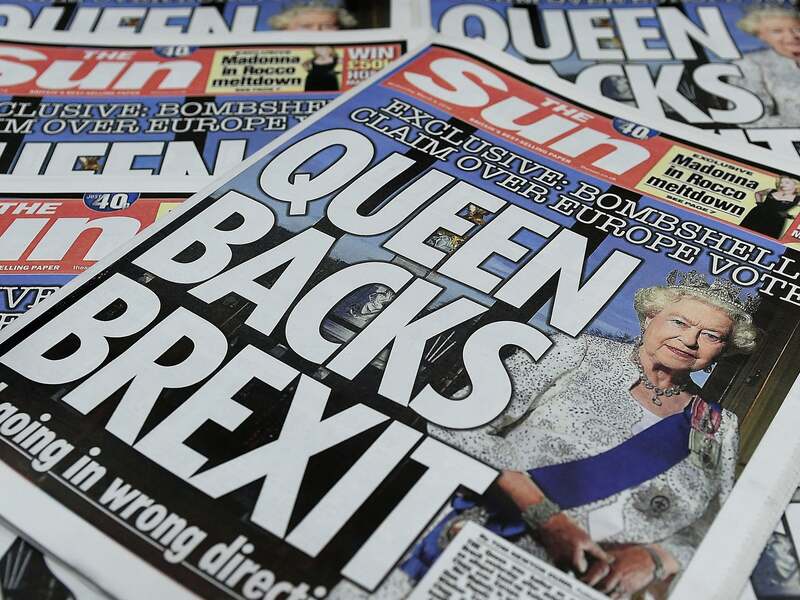 But with polls showing a growing number of British citizens prepared to countenance the uncertainties associated with reasserting their national sovereignty, perhaps those traditions could be about to make a comeback. If so, Britain may end up astonishing EU member countries and the rest of the world with a historic economic renaissance." If they vote to stay in they will get what they deserve.